Chris Randall From Cantina Movil joins Kate White and Kayley Harris on the topic of mobile catering. SYDNEY STANDARD INTERVIEW Lana Zegura from Sydney City Council talks about the Food Truck posse in a Sydney Standard interview on Wednesday 15th October. Viva Food Trucks!!! TimeOut Sydney promotes the new specials at Cantina's Bar&Garage. 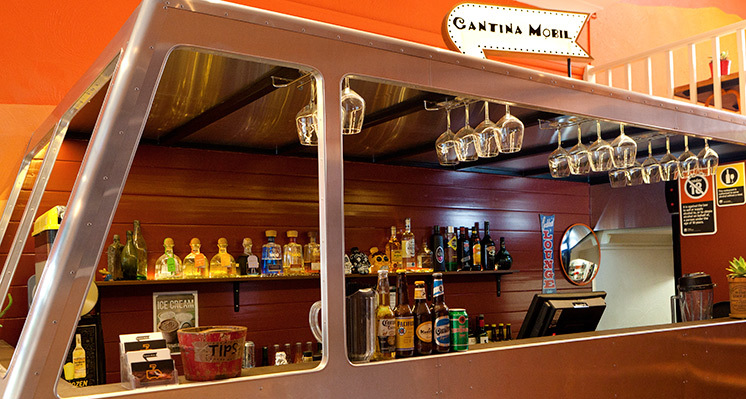 Cantina... Not just truckin' around! 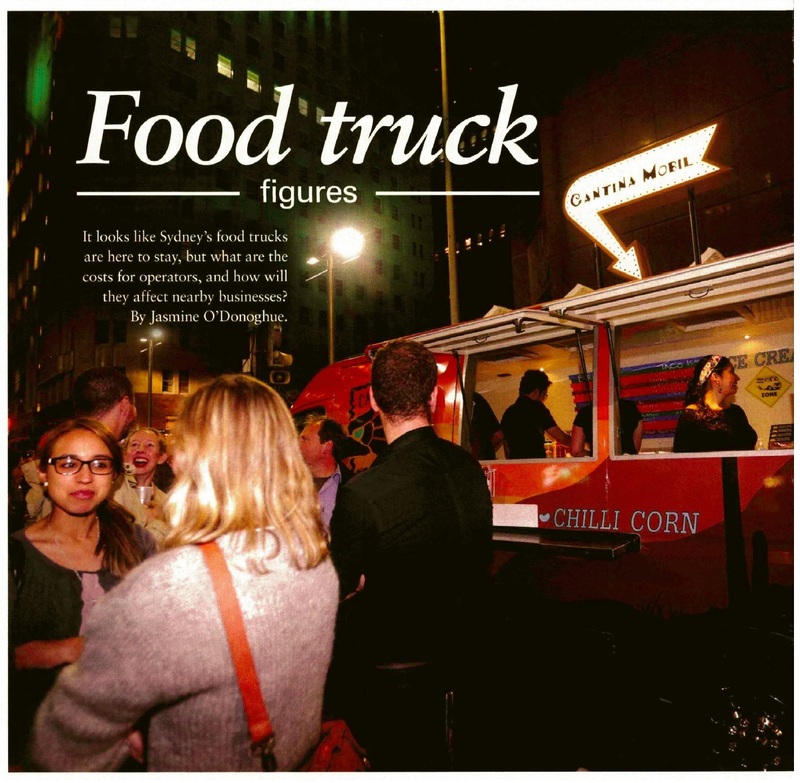 Hospitality Magazine gets an inside scoop on all things food trucks and Cantina! Vroom vroom!!! 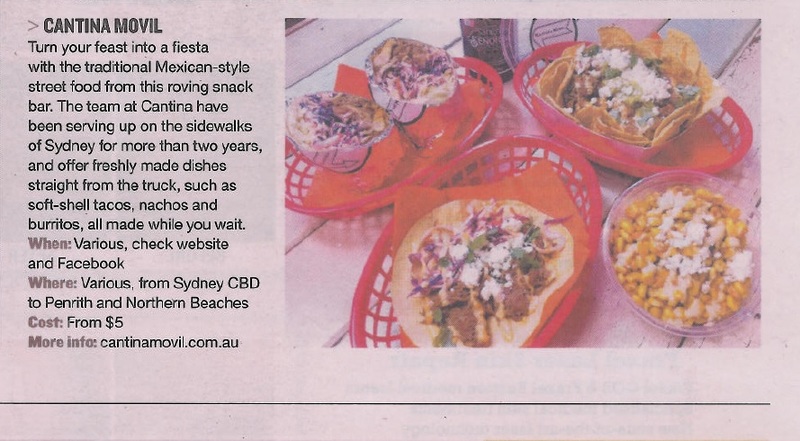 Cantina Movil is included in this week's Body and Soul lift-out from The Sunday Telegraph. Arriba!!! 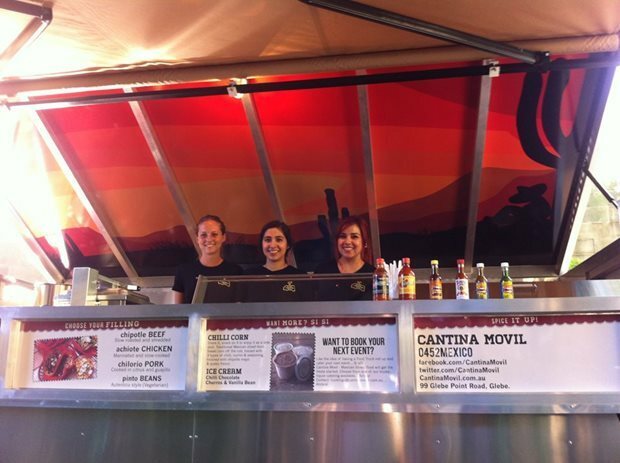 A glimpse of Cantina and the best Food Trucks from across Australia. 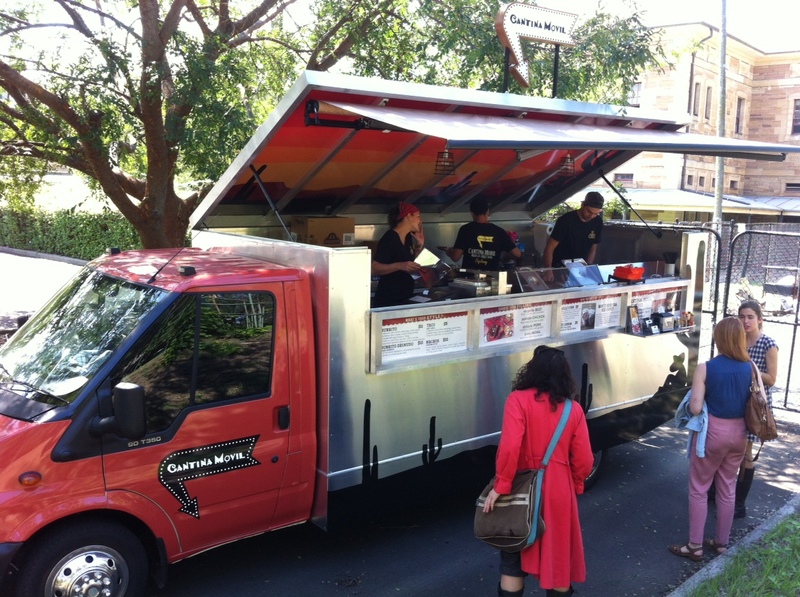 Wedding Food Trucks and Vans in NSW - 28th May 2014 Si si Amigos - Cantina caters weddings. Check out what polkadotbride.com had to say about us. Arriba!!! Bar&Garage gets a special mention on the Urban Walkabout blog. Arriba! 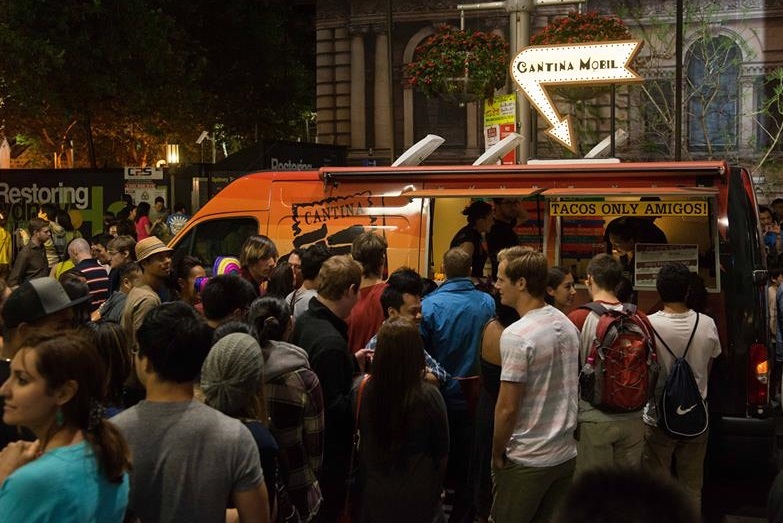 Stephanie Raco from Cantina Movil to attend Food Trucks 101 Seminar.